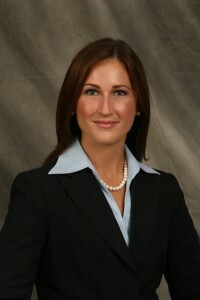 Erin Morris concentrates her practice in the areas of education law, private and public sector labor and employment law and litigation. Ms. Rose-Morris is experienced in all aspects of public-sector collective bargaining, including negotiations, mediation, fact-finding, grievance processing, and arbitration hearings. In addition, she appears in administrative proceedings before the New York State Public Employment Relations Board, the National Labor relations Board, and unemployment insurance hearings before the New York State Department of Labor. Ms. Rose-Morris regularly counsels school boards and school district administrators on a variety of legal issues arising under state and federal law. In addition to providing daily counsel, Ms. Rose-Morris also presents to school district clients on a range of legal issues. She also frequently represents school district clients in student discipline hearings under Section 3214 of the Education Law, at Committee on Special Education meetings, and at Person in Need of Supervision (PINS) proceedings.